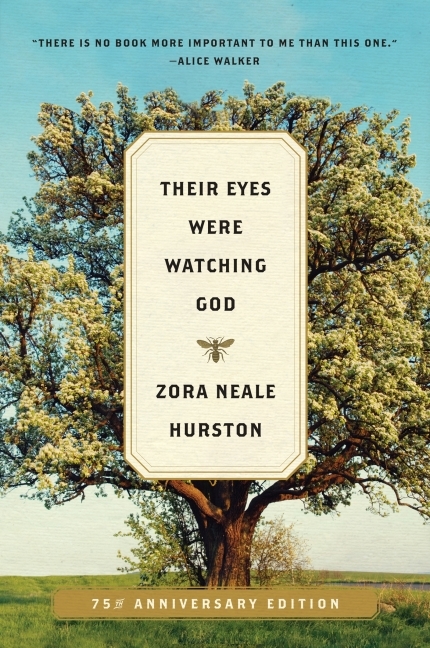 Zora Neale Hurston, the author of Their Eyes Were Watching God, was deemed “one of the greatest writers of our time” by Toni Morrison. With the publication of Lies and Other Tall Tales, The Skull Talks Back, and What’s the Hurry, Fox? new generations will be introduced to Hurston’s legacy. She was born in Notasulga, Alabama, in 1891, and died in 1960. 1. What kind of God are the eyes of Hurston’s characters watching? What is the nature of that God and of their watching? Do any of them question God? 2. What is the importance of the concept of horizon? How do Janie and each of her men widen her horizons? What is the significance of the novel’s final sentences in this regard? 3. How does Janie’s journey—from West Florida, to Eatonville, to the Everglades—represent her, and the novel’s increasing immersion in black culture and traditions? What elements of individual action and communal life characterize that immersion? 4. To what extent does Janie acquire her own voice and the ability to shape her own life? How are the two related? Does Janie’s telling her story to Pheoby in flashback undermine her ability to tell her story directly in her own voice? 5. What are the differences between the language of the men and that of Janie and the other women? How do the differences in language reflect the two groups’ approaches to life, power, relationships, and self-realization? How do the novel’s first two paragraphs point to these differences? 6. In what ways does Janie conform to or diverge from the assumptions that underlie the men’s attitudes toward women? How would you explain Hurston’s depiction of violence toward women? Does the novel substantiate Janie’s statement that “Sometimes God gits familiar wid us womenfolks too and talks His inside business”? 7. What is the importance in the novel of the “signifyin'” and “playin’ de dozens” on the front porch of Joe’s store and elsewhere? What purpose do these stories, traded insults, exaggerations, and boasts have in the lives of these people? How does Janie counter them with her conjuring? 8. Why is adherence to received tradition so important to nearly all the people in Janie’s world? How does the community deal with those who are “different”? 9. After Joe Starks’s funeral, Janie realizes that “She had been getting ready for her great journey to the horizons in search of people; it was important to all the world that she should find them and they find her.” Why is this important “to all the world”? In what ways does Janie’s self-awareness depend on her increased awareness of others? 10. 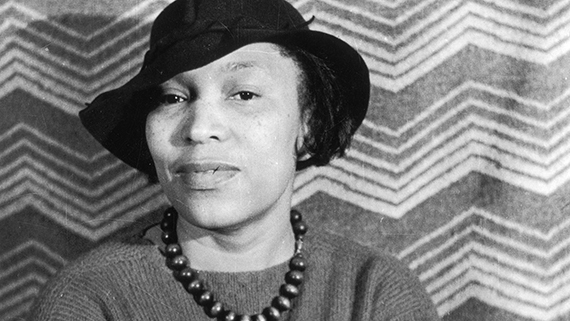 How important is Hurston’s use of vernacular dialect to our understanding of Janie and the other characters and their way of life? What do speech patterns reveal about the quality of these lives and the nature of these communities? In what ways are “their tongues cocked and loaded, the only real weapon” of these people?